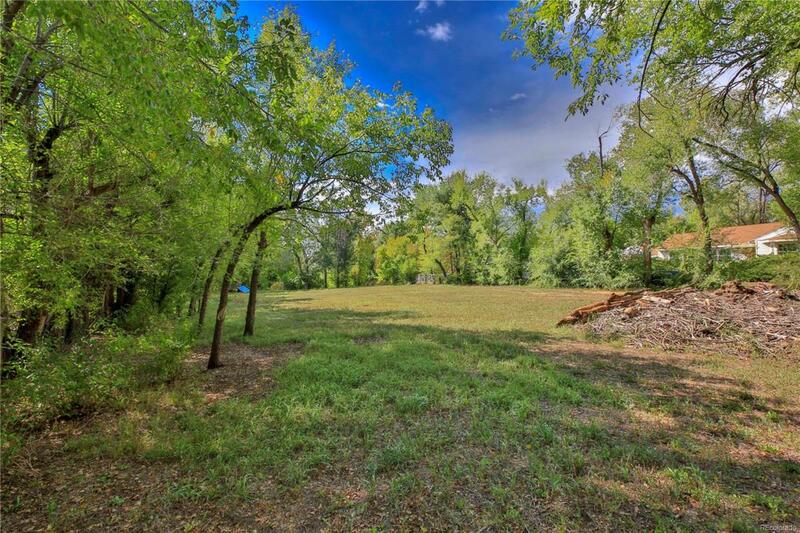 Bring your imagination to this gorgeous lot! * Wide Open, grassy and pastoral lot with a creek running through the rear portion* Located centrally near everything, including HWY 6, Belmar Shopping *Peaceful and Tranquil, could be many different concepts *Bring Your Vision! Offered by Dreamspace Brokers Realty Llc.